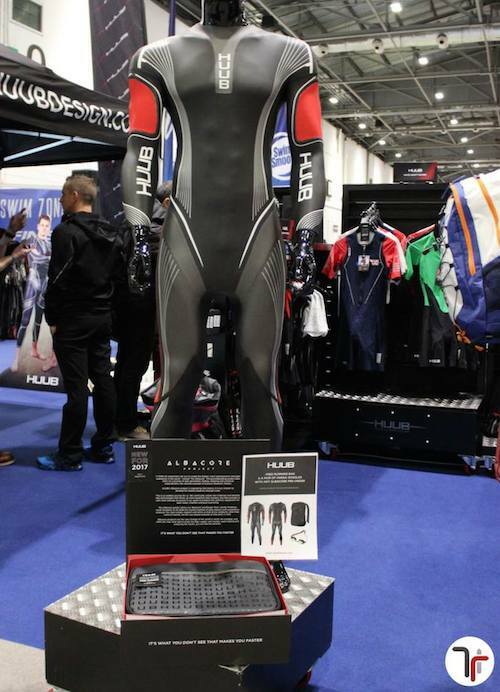 Endurance World Blog - ORCA - Which wetsuit should I choose? ORCA - Which wetsuit should I choose? WHICH WETSUIT SHOULD I CHOOSE? There are more and more of us who are taking part in triathlons, and more and more people are taking an interest in this increasingly popular sport. One of the hardest questions that comes up when starting out, or when we're a little more experienced and want to change wetsuits is which one do I choose? Orca ambassador, and fellow triathlete Miriam Garcia is going to try to help you with this question based on her experience. A wetsuit is an accessory that can be either required, optional, or prohibited in triathlon depending on the distance and water conditions. But if it is allowed, its use must also be helpful in terms of our physical makeup and swimming ability. It is important to stress that a wetsuit should not be chosen by it's price, but rather for it's features. The most expensive suit is not necessarily going to be the one that is best for us. A wetsuit's main purpose is to protect us from the cold, but swimming in a wetsuit also provides other benefits in the water, affecting the way we swim and our performance - improving it noticeably if we are not great swimmers. This is why it's so important to choose the one that is best for us. Two helpful questions to ask first would be: What is my ability as a swimmer? What are my sporting goals? Answering these questions truthfully will be key in making the right decision.